Floss the dog in her Mrs Claus outfit! 3. 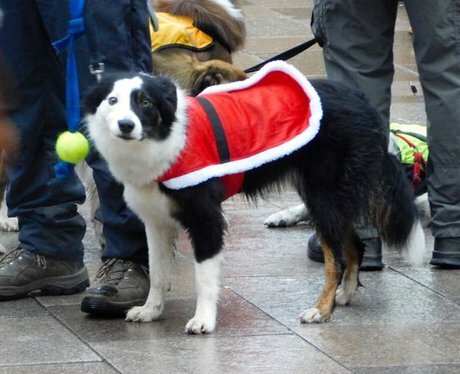 Floss the dog in her Mrs Claus outfit!